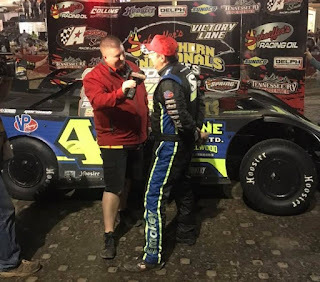 (Senoia, GA – March 31, 2019) South Carolina’s Chris ‘Smokey’ Madden worked past Winston’s Michael Page on lap eleven of Saturday night’s main event and then smoked the field for the final forty-nine laps to win the 4th Annual Spring Nationals at Senoia Raceway. It was Madden’s second victory in the early season tilt at the slick surfaced bull ring south of Atlanta. These are all the feature videos we were able to obtain from Crisp Motorsports on 3/30/2019. Bromante Wins At 5 Flags! Race recap by Terri Phillips Thornton and photos by Photo Sports Mafia. The Patriots Park Icebreaker 50 Is This Weekend! 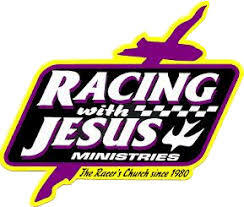 (Senoia, GA – March 10, 2019) Senoia Raceway officially kicked off their 50th Anniversary Season on Saturday night and the young guns showed the future is bright for the popular speed plant in eastern Coweta County. 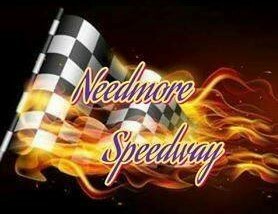 Teenage drivers won the main events in the Super Late Models and Crate Late Models while a pair of twenty-somethings took home honors in the Limited Late Models and Late Model Sportsman. None of the winners on Saturday night were even born when the track was built and opened in 1969 by Hence Pollard and his family. 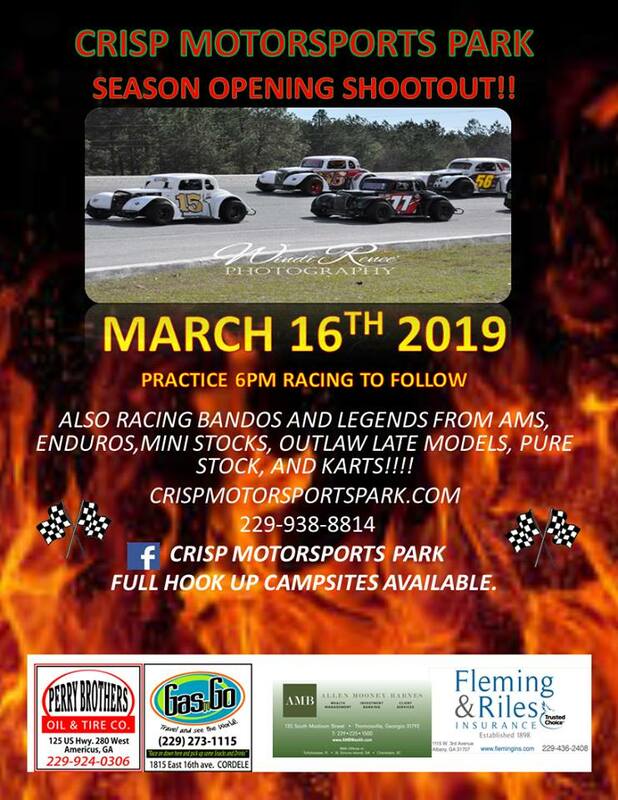 Crisp Motorsports Park Season Opener Planned For March 16! 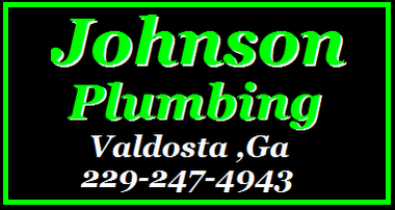 Big Things Happening Today At 5 Flags Speedway! 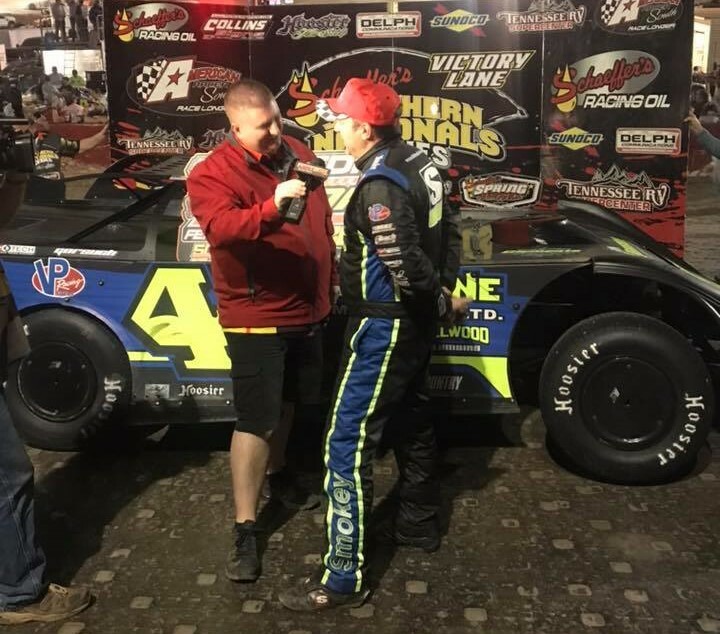 Kyle Bronson Wins Durrence Layne World Championship At Bubba Raceway Park! (Senoia, GA – March 3, 2019) The South’s Baddest Bull Ring, Senoia Raceway, cranked up the thunder on Saturday night with the running of the track’s inaugural Winter Thaw event. Southeastern regional promoter’s of the year, Mayes Massey, Bill Massey and Doug Stevens opened up the popular 3/8ths mile race track with a jam-packed pit area full of hungry racers and a decent crowd of the spectators who were just as anxious for a new year to begin.